After a successful season with the experts on harnessing Daylighting,had another successful season themed around “Achieving Energy Efficiency through Building Envelope”. 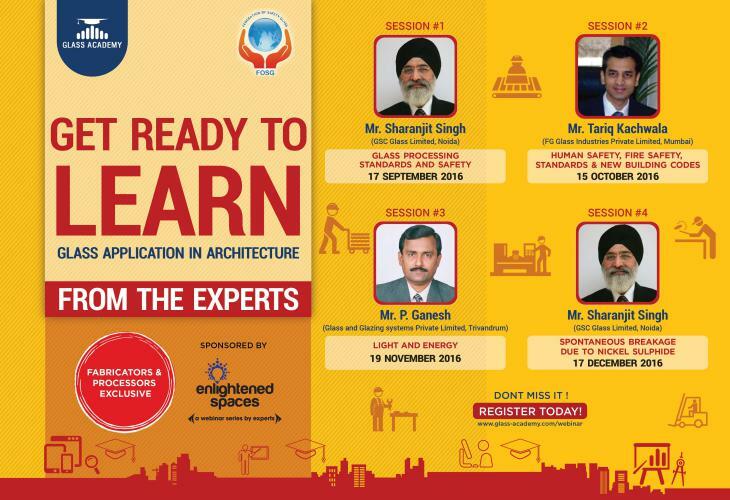 Glass Academy in association with FOSG, presented a webinar series based on 'Glass Application in Architecture'. We had a very successful learning season with more than 400 registrations. The enlightened spaces is an initiative by Glass Academy towards continuing education. 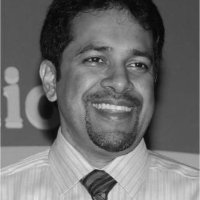 Learning from the field experts whom we also call as Guru’s, is what makes the learning experience complete. Enlightened spaces is a webinar series presented by the who’s who in the world of Design and Architecture. Available on a global platform, as a series of interactive webinar sessions, we aim to collaborate expert intelligence and inquisitive minds in the field of Glass Architecture. Insightful sessions on recent tools, trends and strategies on various areas on modern building technologies is what Enlightened spaces is all about. A privilege to attend interesting sessions in glass by experts like Gurneet Singh and Sandeep Shikre. Such brain-storming discussions and new perspectives on glass. 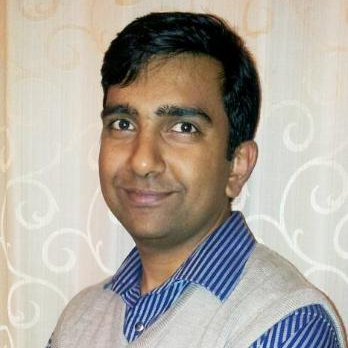 Look forward to the upcoming session by Ashish Rakheja. A journal with insights on modern buildings, future habitat & architecture by Glass Experts. 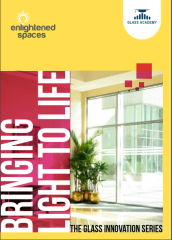 Bringing you an exclusive record of ideas on daylighting shared on 'Enlightened Spaces' - the most popular series of Webinars presented by the Energy Experts and Architectural Gurus of India.